LOUISVILLE, KY (WAVE) – A brand of infant formula is being recalled due to possible Cronobacter, a bacteria that can cause severe and sometimes fatal blood infections or meningitis, according to the FDA. Sammy's Milk is recalling all lots of Sammy's Milk Baby Food. The product is sold in 12.84 ounce plastic containers and has the expiration dates of 11/2016 to 8/2018. 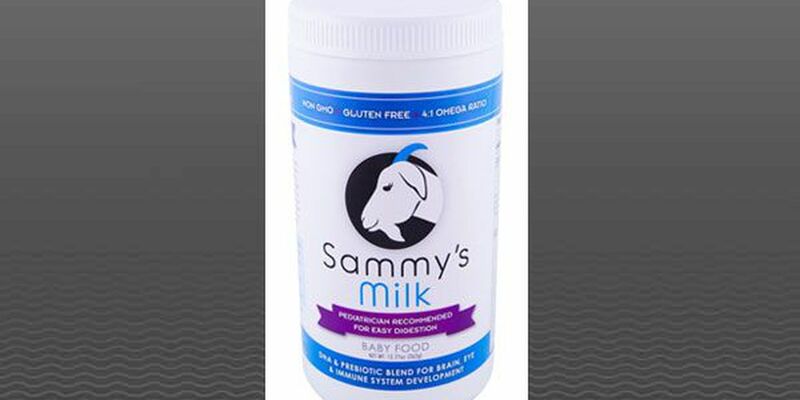 Customers who have Sammy's Milk are being asked to return the products for a full refund. 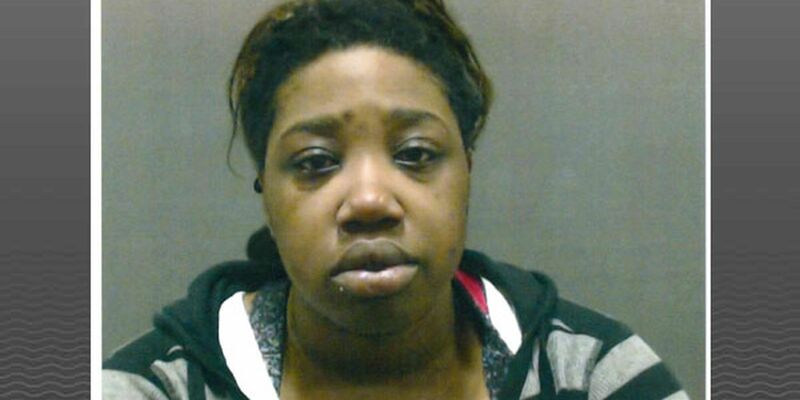 Anyone with questions is asked to call the company at (949) 646-4628 between 10 a.m. and 5 p.m. Monday through Friday.